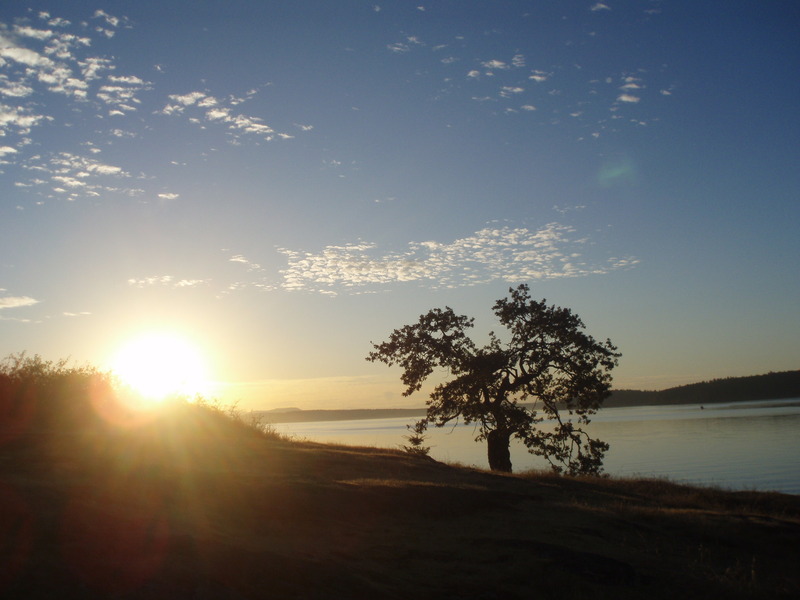 This entry was posted in Uncategorized and tagged Friday Harbor Labs, garry oak, survivor oak, The Road to Indigo, Whiteley Center. Bookmark the permalink. Sandy this is beautiful, a tribute to Matilda and to survival. Another open invitation to know that there are no accidents–loved reading the passage from your novel as you find new leaves that Matilda has shot forth. I am so glad she is still standing tall!!!! I like the notion of the open invitation to know. Very nice. Matilda remembers and sends her swirly greetings. Beautiful. Sorry your marriage is ending. Take care. Thanks, Flea. When are we gonna see each other? Amazing synchronicity, Sandy. I love knowing you’re on a neighboring island. Best to you in this time of growth. Iris! When I arrive at FHL I put my head down and go into my work. So, I didn’t even think about you just across the water, an island away! Is there any possibility we could connect? I love your voice in this piece Sandy, a profound moment shared with such beautiful words. Thank you! Thanks, Tom. Today, I contacted Claudia Mills here at FHL. She’s in charge of preserving natural resources in these parts, as I understand it. I did my best to make the case for increasing the odds that the little oak takes hold. What a great friend to make in Friday Harbor. I’m working on my “crazy tree lady” reputation here on Bainbridge. 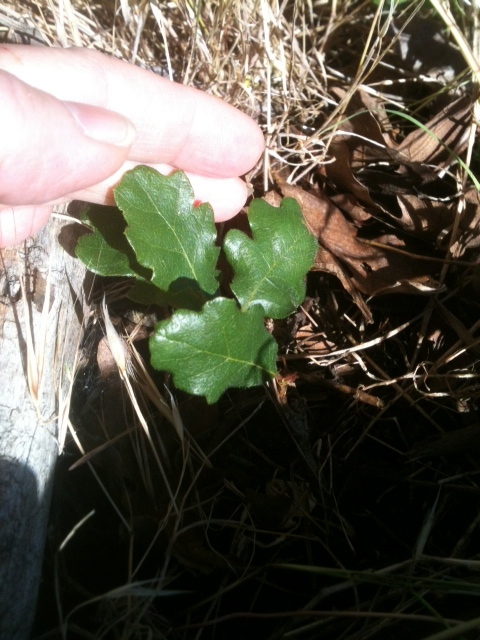 Sandy, I think it amazingly synchronistic that the first post I read on your blog is about an oak tree named Matilda! 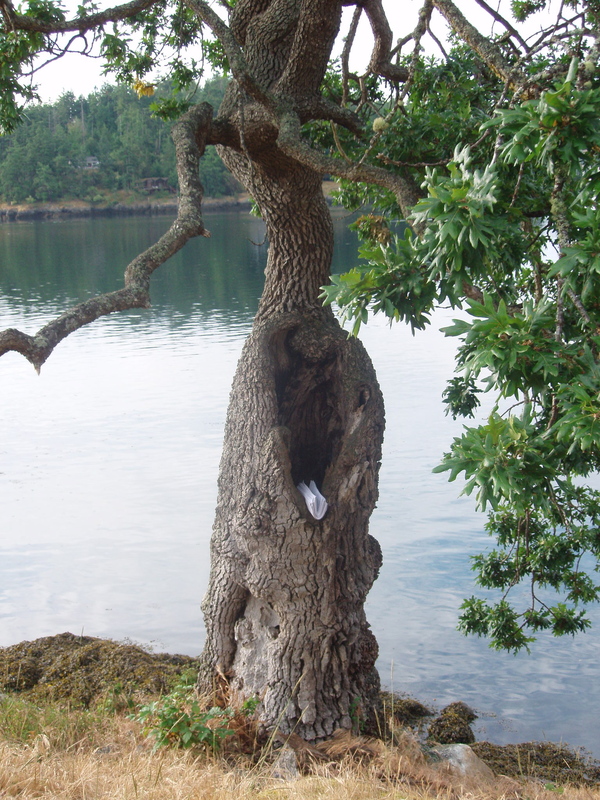 Although my name carries an inner “h,” the care you have for this tree shivered through me. How very, very lovely.